Every so often a problem arises where it’s appropriate to use gradient descent, and it’s fun (and / or easier) The post Applying gradient descent – primer / refresher appeared first on Daniel Oehm | Gradient Descending. It’s generally accepted that Martingale betting strategies don’t work. But people still gravitate towards them because they are intuitive. 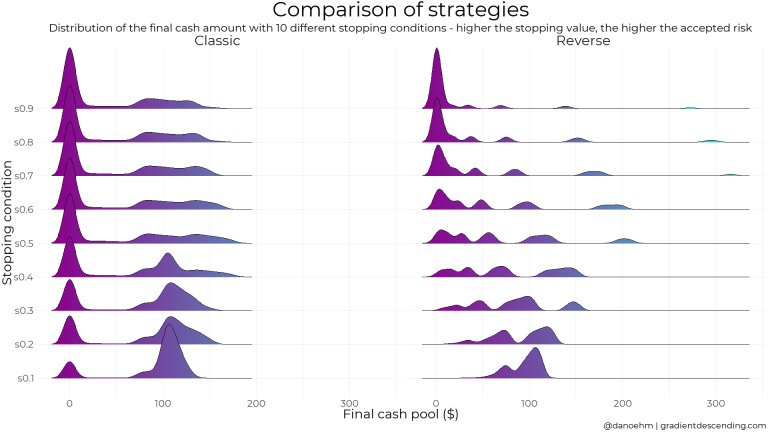 I The post Martingale strategies don’t work, but we knew that – Simulation analysis in R appeared first on Daniel Oehm | Gradient Descending. 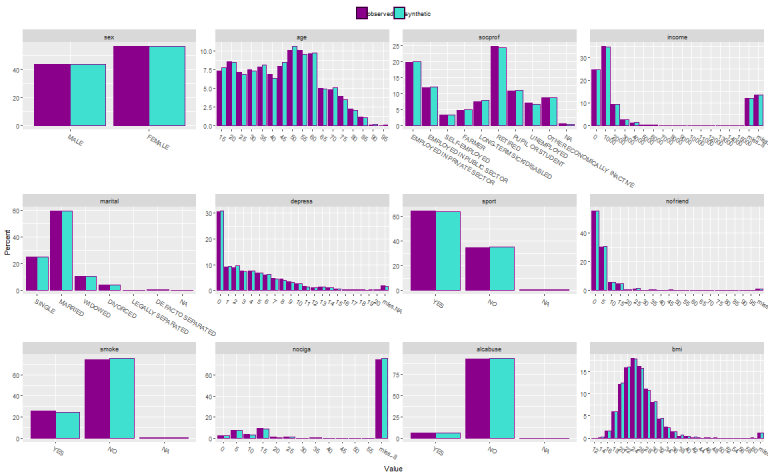 ggplot – You can spot one from a mile away, which is great! 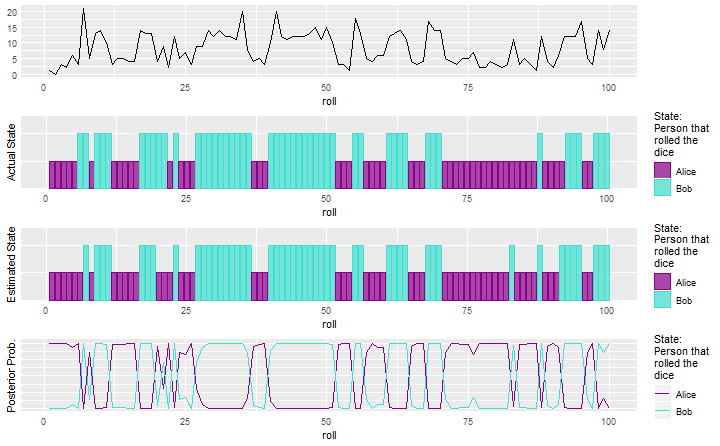 And when you do it’s a silent The post Adding Custom Fonts to ggplot in R appeared first on Daniel Oehm | Gradient Descending. Townsville, Qld, has been inundated with torrential rain and has broken the record of the largest rainfall over a 10 The post The Most Amount of Rain over a 10 Day Period on Record appeared first on Daniel Oehm | Gradient Descending. In my last post I looked at generating synthetic data sets with the ‘synthpop’ package, some of the challenges and The post Synthesising Multiple Linked Data Sets and Sequences in R appeared first on Daniel Oehm | Gradient Descending. Synthpop – A great music genre and an aptly named R package for synthesising population data. 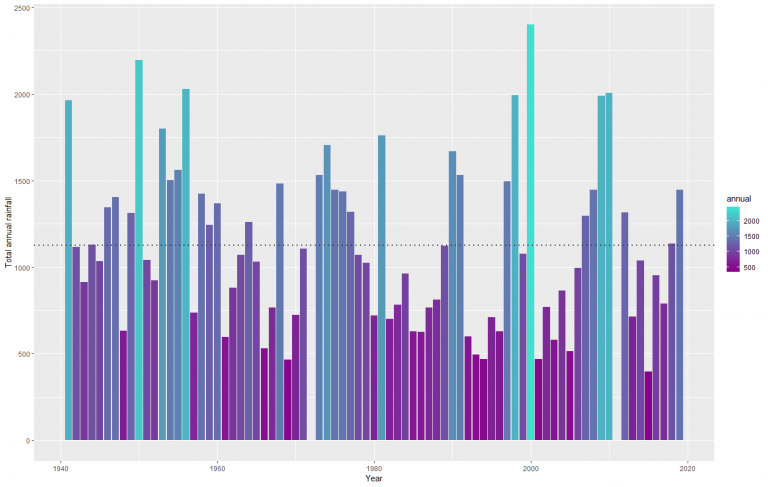 I recently came across The post Generating Synthetic Data Sets with ‘synthpop’ in R appeared first on Daniel Oehm | Gradient Descending. 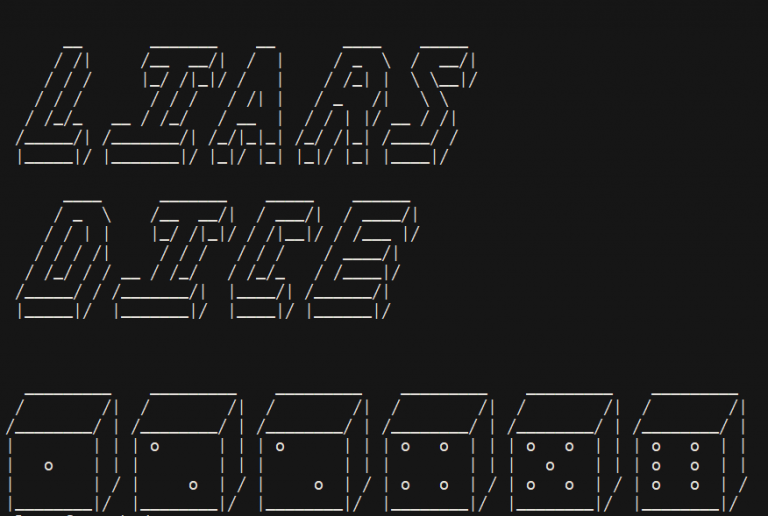 In my last post I coded Liar’s Dice in R and some brainless bots to play against. 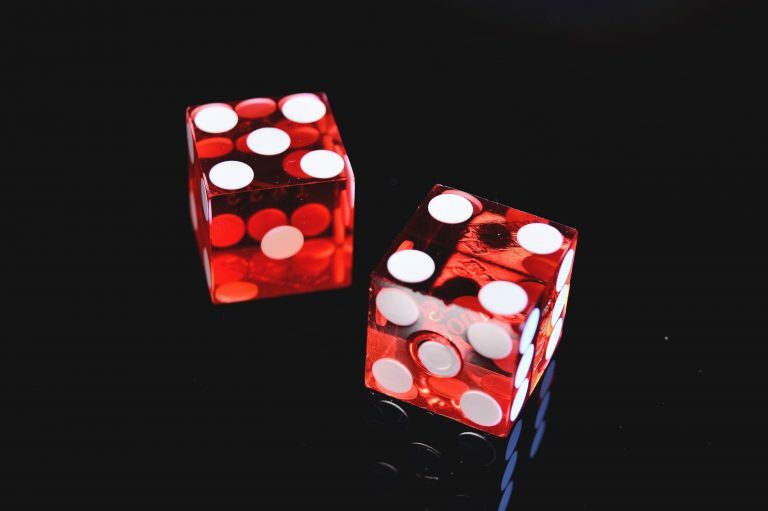 I build on The post Q-learning example with Liar’s Dice in R appeared first on Daniel Oehm | Gradient Descending. 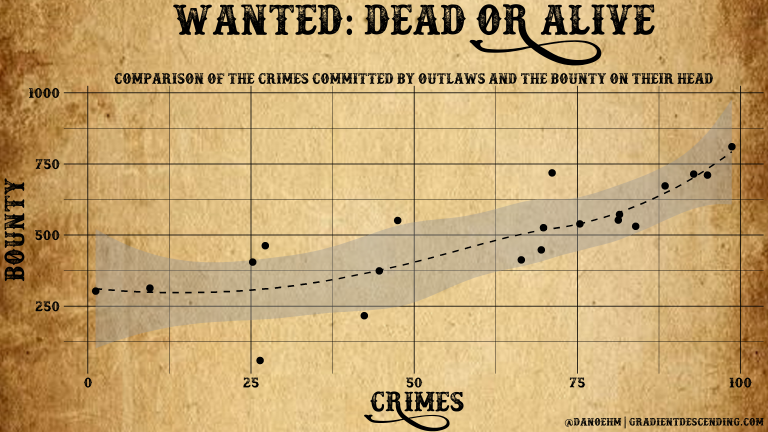 I have been playing Red Dead Redemption 2, immersing myself in the Old West as I did with the first The post Liar’s Dice in R appeared first on Daniel Oehm | Gradient Descending. Recently I developed a solution using a Hidden Markov Model and was quickly asked to explain myself. 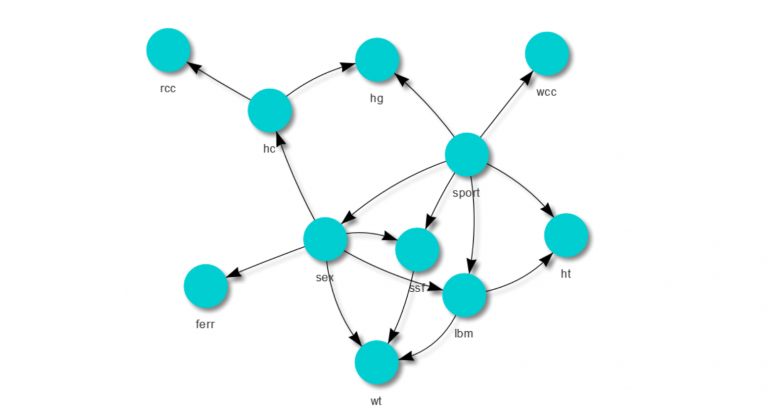 What are they The post Hidden Markov Model example in r with the depmixS4 package appeared first on Daniel Oehm | Gradient Descending. Bayesian Networks are probabilistic graphical models and they have some neat features which make them very useful for many problems. The post Bayesian Network Example with the bnlearn Package appeared first on Daniel Oehm | Gradient Descending. 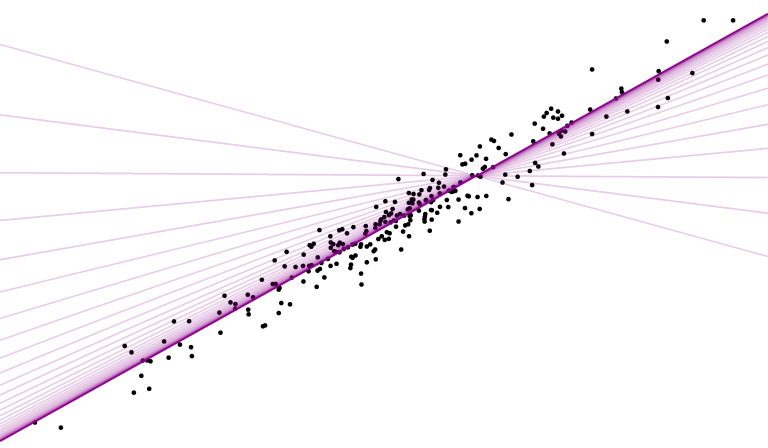 Understanding Bayesian Inference with a simple example in R!